Josh Smalling Roofing and Restoration specialize in commercial, institutional and residential roofing. 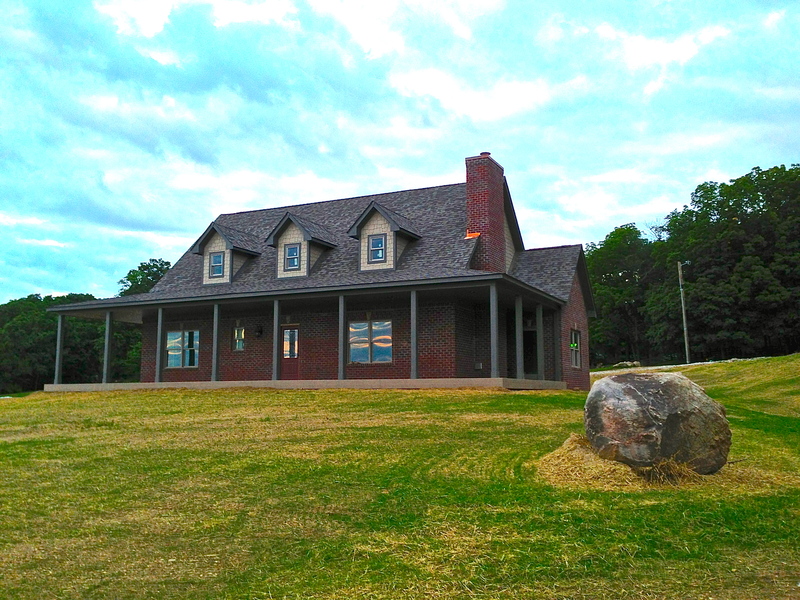 Our vision is to be your full-service roofing contractor with additional services in roof maintenance and repairs. For your personal evaluation and estimate, call us at 317.483.3093 or fill out our Online Form. We are equipped to deal with your repairs in a timely and efficient manner. If your roof replacement / repair is covered under insurance, we have the necessary experience in insurance processes and paperwork required by Insurance companies. For additional information regarding roof replacement or repairs, please read the “Should you repair or replace your roof” guide below. Or feel free to call us anytime, we are here to help. 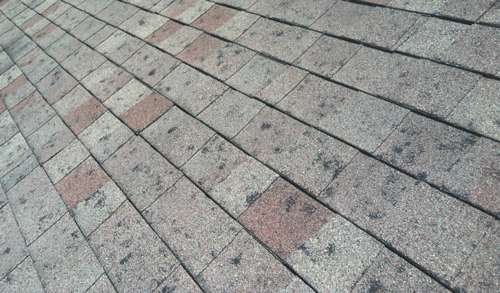 We’re experts at determining if your roof has been damaged by hail or wind storm. Call us for a free inspection today. How do you know when to replace or repair your roof? All types of roofing materials have a general lifespan, some will age faster than others. If replacing an old roof is delayed, however, it could result in bigger problems down the road. The age of your Roof – On average, roof shingles last up to 20 years, sometimes more. 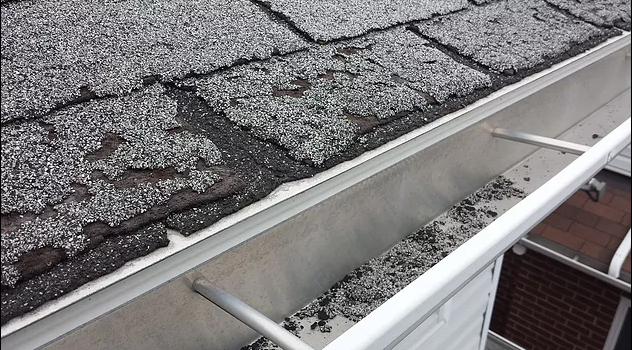 Regular roof maintenance can extend its lifespan by several years but past a certain point the repairs will become more frequent, and the overall cost of maintenance will increase. Missing Shingles – If you notice that your roof is losing its shingles, it’s a good sign that your roof has reached its maximum lifespan. 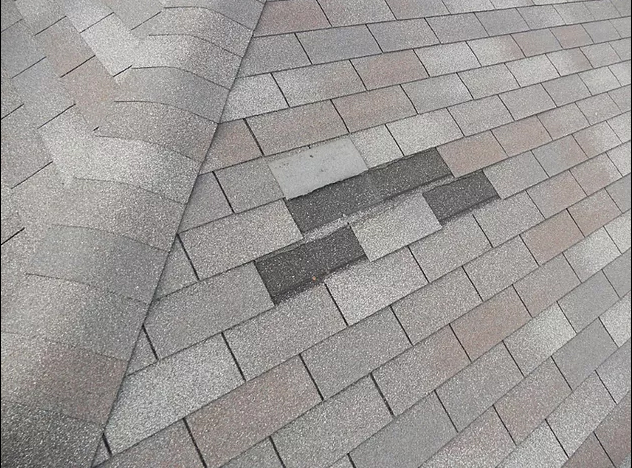 A couple of missing shingles may not necessitate replacement, however, there’s a serious risk that the underlayment could be damaged if there are shingles missing. At Josh Smalling Roofing and Restoration expert can determine the best solution after conducting a thorough inspection. Repairs cost less but may prove impractical if your roof has suffered extreme damage from storms, trees, hail, high winds, etc. 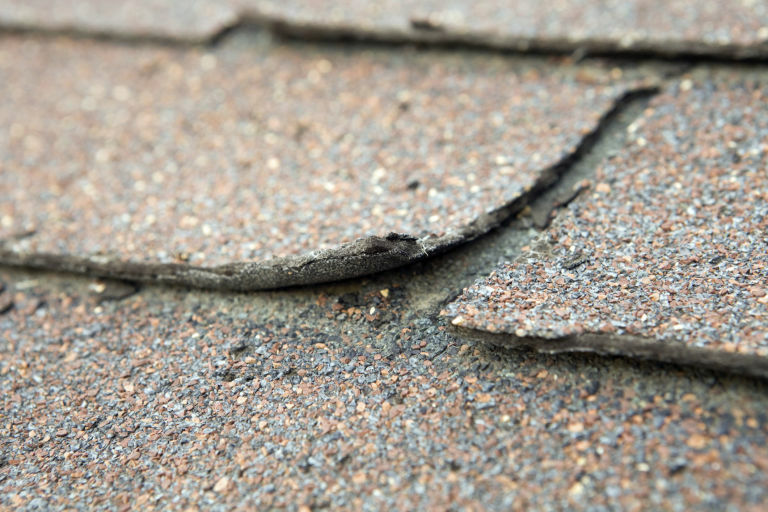 Damaged shingles are relatively easy to replace, but other issues may arise. For instance, a new patch of shingles may not match the existing ones, the older the roof, the better chance the shingles will not match. A total replacement may be in order if your roof has taken on serious damage or is showing obvious signs of wear. The cost of the entire project will vary based on the type of roofing structure used; however, it will pay off in the long term, particularly if proper maintenance is arranged. How soon can you have the repair/replacement completed? If your schedule is flexible, you can choose either option. But if you need to fix a leaky roof by next weekend or if you’re leaving on vacation in a couple weeks, you may not have time to wait for a contractor to schedule a roof replacement. If it’s relatively new or even in the middle of its life cycle, a repair might be okay. But if it has a 20-year warranty and it’s 18 years old, replacing the whole roof may be the way to go. How big of an area is currently in need of repair? If you only need to fix one or two small areas, the fix could be quick and simple. If it’s more than, say, 20 percent of your roof, you might strongly consider a roof replacement. What’s the additional cost to replace your entire roof? For example, it might cost you $4,000 to repair the front side of your roof — but replacing the whole roof might only run you $6800. In this case, a roof replacement is a better value. How many layers of shingles are currently on your roof? 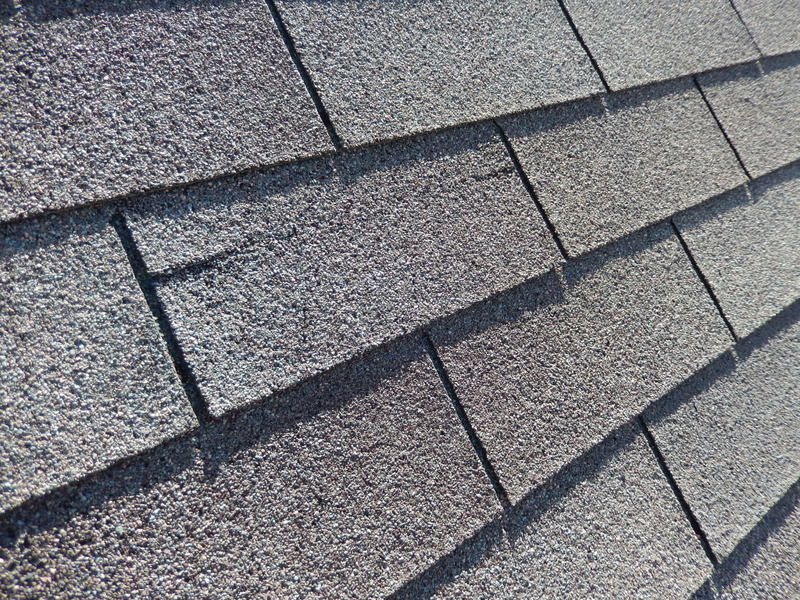 It costs more to rip off old shingles and replace them than to just shingle over the existing ones. Remember, some building codes can prohibit you from having more than two layers of shingles on your home. How important is it that your roof remains the exact same color? When patching a roof, new shingles will not precisely match the same color as your existing ones due to fading and age. 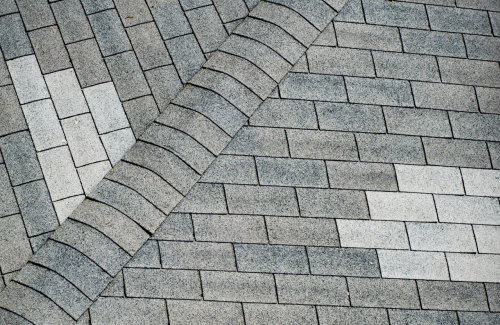 If your roof is highly visible and you don’t want mismatched shingles, you’d better replace the whole roof. Do you have any moisture damage to your roof decking? If the decking and roof joists show significant moisture damage, shingling over them won’t fix the problem. Roof replacements can include properly repairing these areas as well. How are your gutters holding up? If it’s time to install new gutters, it may be more convenient for a contractor to just remove the old guttering, lay down a new roof, then install a new gutter system at the same time.